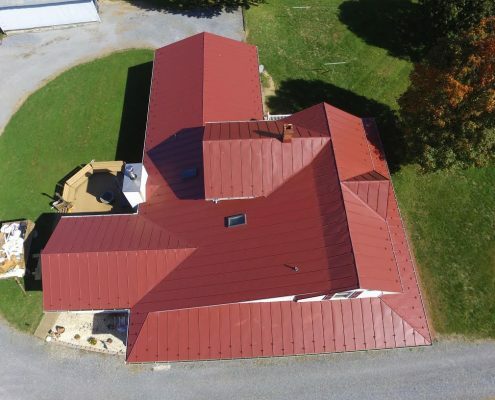 Valley Roofing Provides Roofing Services in Virginia! 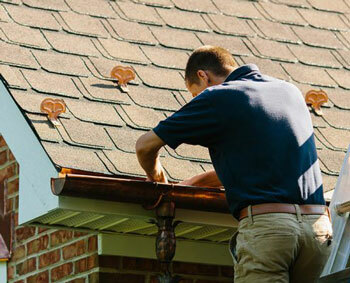 Valley Roofing Provides Roofing Services in Virginia. 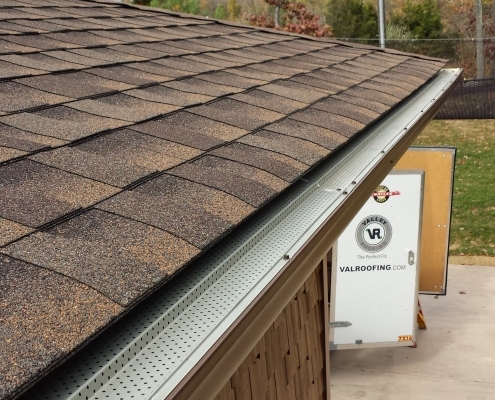 Valley Roofing is a Virginia Class A contractor providing roofing services to clients throughout Virginia. 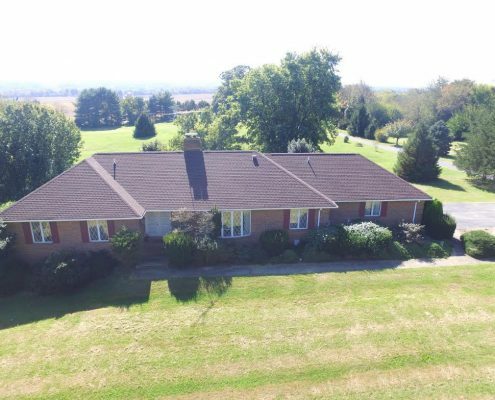 Company headquarters are located in Harrisonburg, Virginia, with additional service areas including Charlottesville and the surrounding areas. Our client base is expanding! 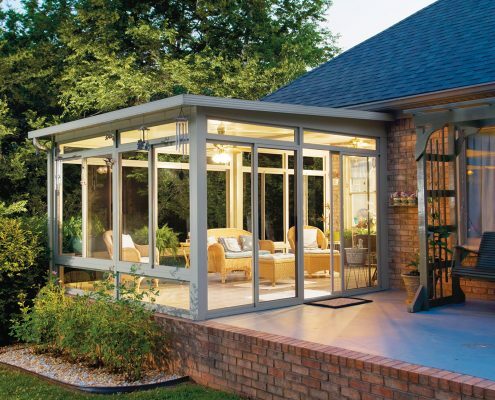 Valley Roofing is a solid, well-respected local company. 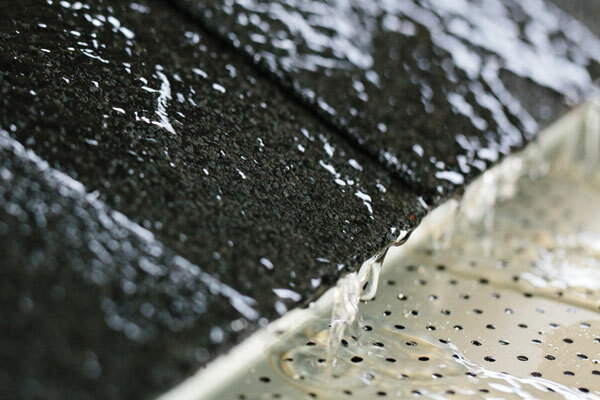 We understand the weather conditions affecting roofing in our region and are up-to-date on the latest regulations and industry products and information. 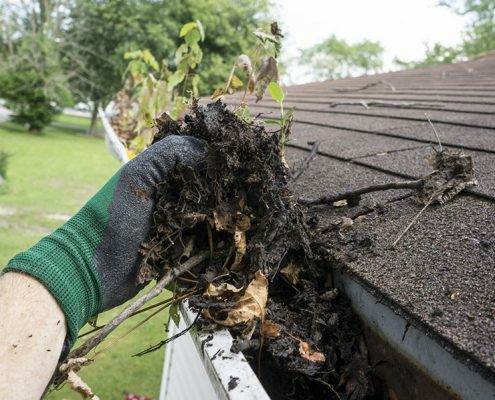 A roof is a big investment. 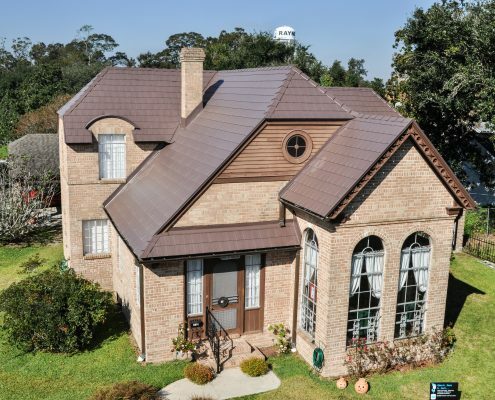 You can depend on us for expert professional installation and accurate advice about your roofing options. 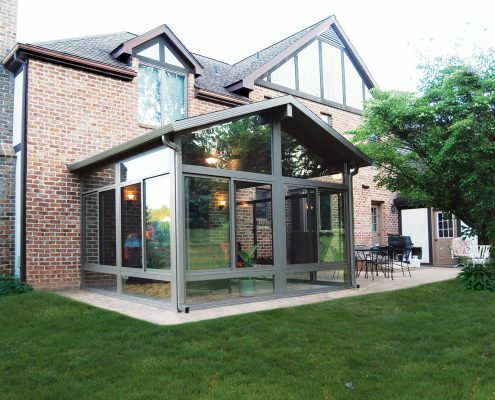 Contact us today for a free estimate on your project. 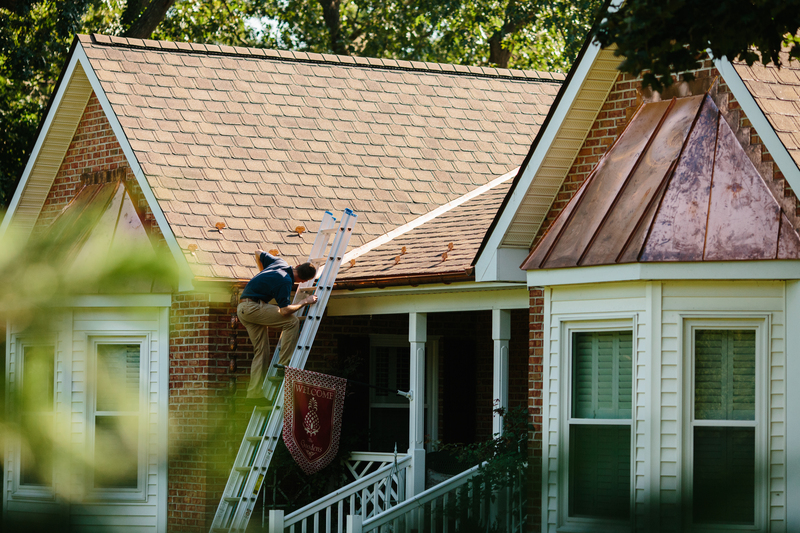 Are You Ready For Roofing Services in Virginia?